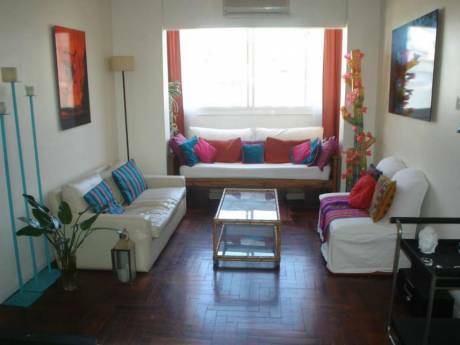 Lovely house in Monserrat, 3 blocks away from San Telmo! Our home is right in the middle of Monserrat. just steps from the best shopping, restaurants and nightlife Buenos Aires has to offer. just three blocks from San Telmo, the lovely bohemian neighboorhood with all the antique shops and street fairs. our apt is on the 2nd floor of an old patrimonial building were a lot of important people has lived during the past 100 years. 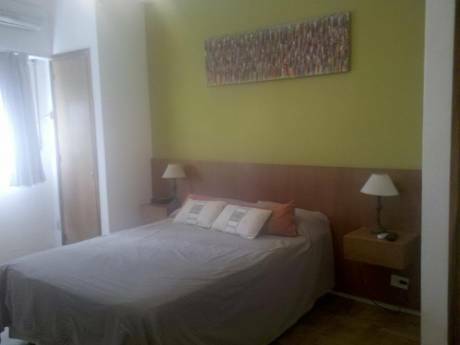 Our House is a very confortable place, and for sure, it will make you feel like home. we are a couple that will get married on December. Francisco Lynch who works on marketing at the main post in Argentina and I, Min Agostini, am a fashion designer that have a shop in Palermo, we love our house and we love to travel, we are very careful with other people belongs. In colonial times, Monserrat was the cultural, social and economic center of the city. 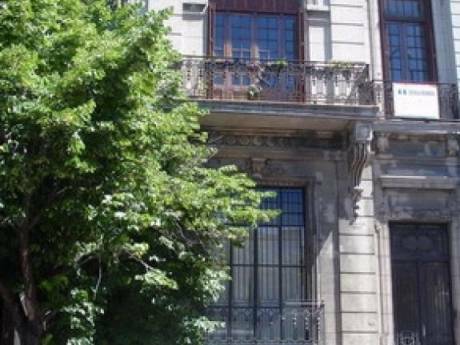 You will experience the history of Buenos Aires in Montserrat, visiting the buildings, streets and underground tunnels running through the neighborhood. Stroll along the Manzana de las Luces, contemplate the architecture of the Church of San Ignacio and visit the Town Hall - now a museum, was the cradle of government in the colonial period - the Casa Rosada - Government House - and the Catedral Metropolitana where are the remains of San Martín. Discover the fantastic facades of Avenida de Mayo, compared by many with the Gran Via in Madrid. On your way you will find legendary buildings such as Café Tortoni. All public transportation walking distance... including subway and buses. Cabs are very easy to get on the street.